Looking for inspiration? 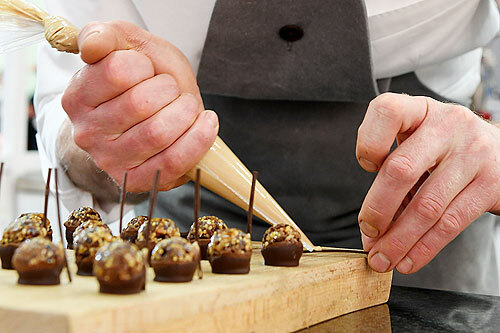 Find out why Barry Callebaut can be your partner of choice. Are you aware of what the consumer of tomorrow is looking for? Do you know the fastest growing category in your segment? Do you know how to answer the needs of millennials? Any idea on how to premiumize or personalize? How would you deal with Globesity? If you are eager to get ready for tomorrow, we are happy to support you on this journey and partner up for an Inspiration Day. Why get ready for tomorrow? Your consumers are constantly looking for new products that fit their lifestyles. 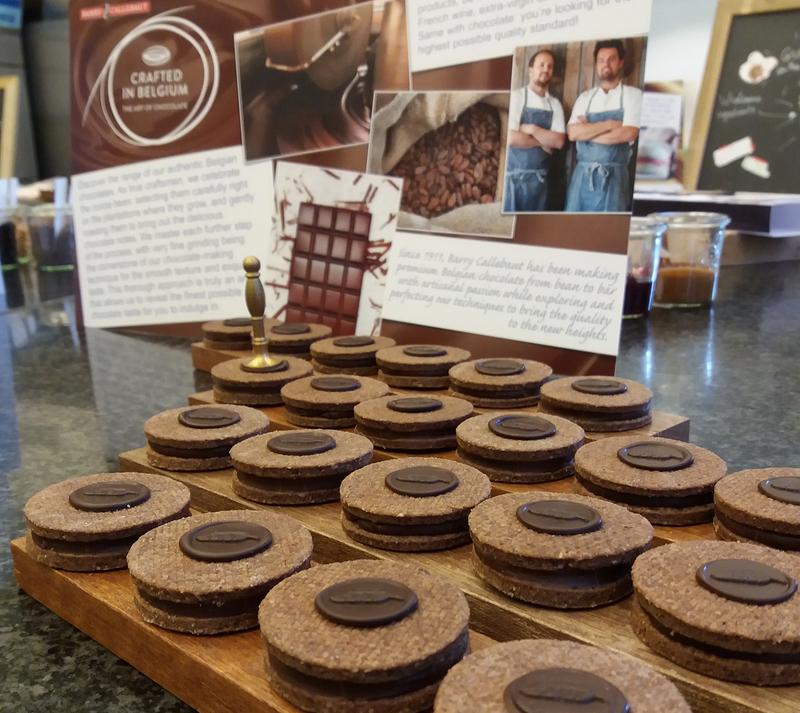 A joint deep dive into your market segment combined with our chef’s creative take on market trends and consumer insights and our chocolate expertise will make you ready for your new challenges. During an Inspiration Day we will bring you market info tailored to your specific segment or subsegment. 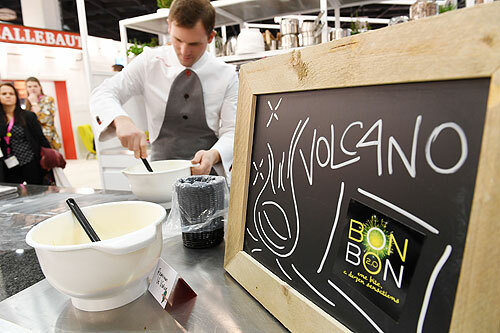 Our trendsetting chef(s) will present customized inspirational concepts and our technical experts can advise on how to bring great ideas alive on your production lines. For more info on this inspirational service for Barry Callebaut customers, get in touch with your Sales Representative.